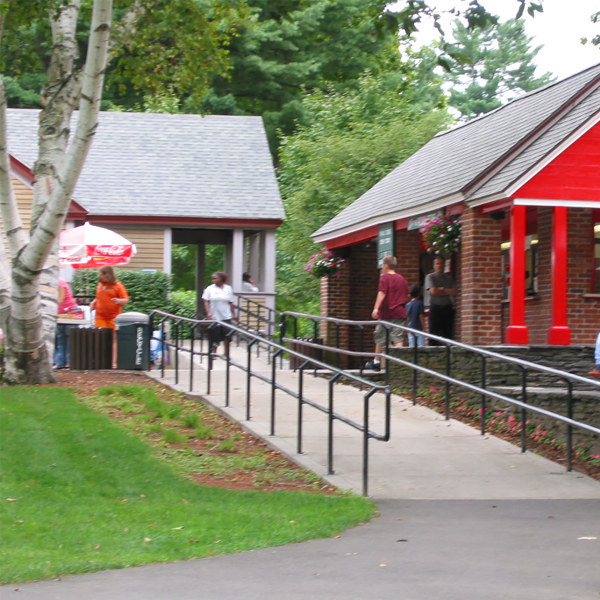 The Look Park Grill is conveniently located near the playground area and water spray park. Please alert Look Park Grill staff of any food allergies. Enjoy a fresh and delicious meal from the Look Park Grill. All meals are made to order! There’s a variety of hot dogs, hamburgers, chicken, garden burgers, yogurt, fries, drinks and much more! On busy days please be mindful that all orders are fresh and made to order and may take longer. 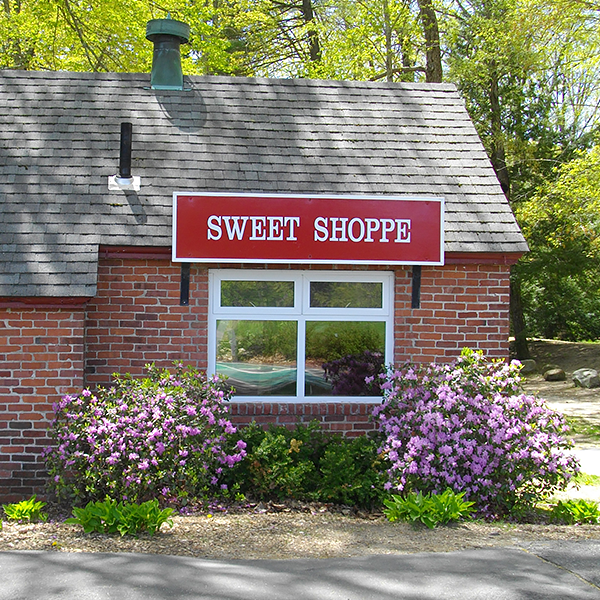 Enjoy some Soft Serve Ice Cream and Razzles from our Sweet Shoppe! Please alert Sweet Shoppe staff of any food allergies.